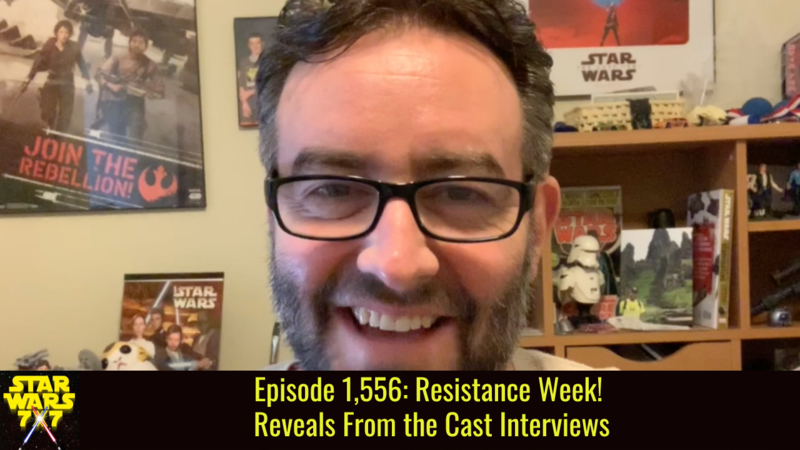 Just how long was Star Wars Resistance in development? And what is there to learn from the interviews conducted with the cast and crew during the press junkets? We’re digging into the details in today’s podcast. Punch it!